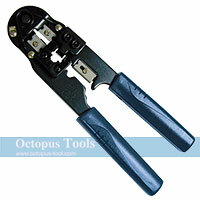 ◆ Comfort gripping handle reduces fatigue. 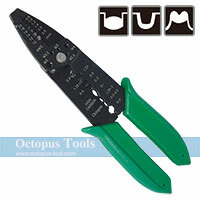 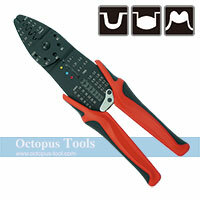 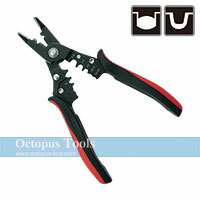 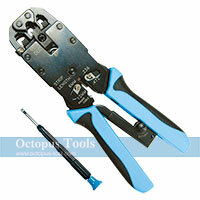 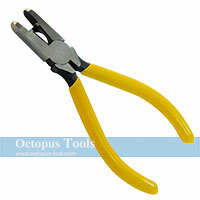 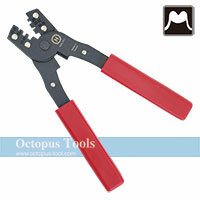 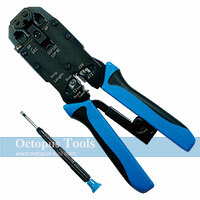 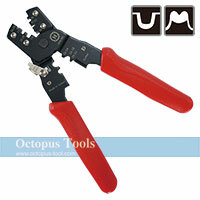 ◆ This Connector Crimping Plier w/ Side Cutter is designed to press UG, UR, and UY connector. 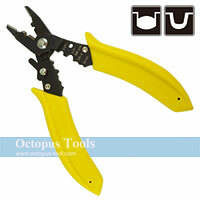 ◆ Coil spring provides fast self-opening action.